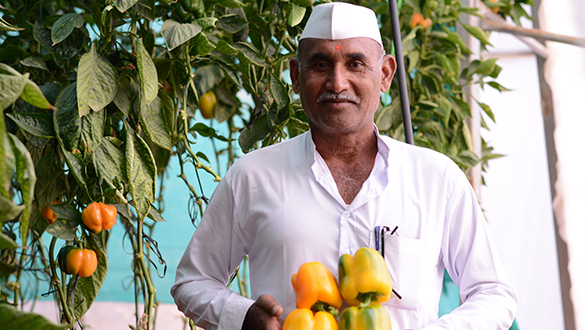 Our growth has been driven by products that have enhanced farmer trust. These products have delivered improved effectiveness, reinforced farm viability, strengthened functional ease and evolved from a product into a friend. 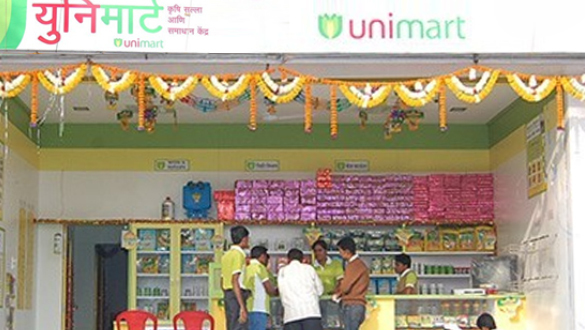 We are responsible for delivering products of highest standard in terms of quality and safety to the farmers. At UPL, we demonstrate our commitment to conduct business responsibly through active assessment of our products at every stage in their life cycles, from the sourcing of raw materials, through manufacture and use, to eventual disposal. At each stage of the value chain we address environmental and social issues through sustainable design, green chemistry, resource efficiency and responsible marketing. Our product stewardship process adds value to our products by minimizing the risk and improving quality. 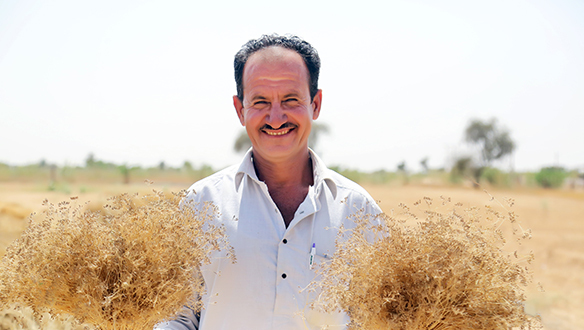 Quality of seed that goes into the ground eventually determine the quality that comes out. 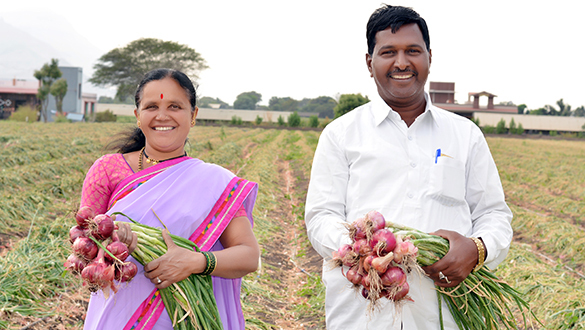 Our constant endeavour is to provide solutions to optimise farm productivity for the farmers through products that are innovative, cost-effective, and of highest quality standard. Our quality management system ensures that the quality of our product is maintained consistently throughout its life cycle . We have a dedicated team focusing on quality control through periodic audits based on highest international standards. We also review our quality management system to continuously improve our product and service quality. Effective quality control also provides opportunities to identify any existing gap with respect to our products and accordingly we take preventive & corrective action to close such gaps. It helps us identify and adopt with changing regulatory landscape and manage complexities of ensuring quality across business functions. We continuously put effort to ensure highest product quality through valuable inputs received through different modes e.g farmer's feedback process, satisfaction surveys and other engagement mechanisms. We are a research-driven Company and address how products can be evolved and adapted to diverse customer needs. We extended our business model beyond core products to solutions, providing customers allied services e.g crop protection chemicals spraying, price trends and ancillary products supply. We also offer innovative products that help conserve ground water, particularly relevant in drought conditions. All these efforts over the years have resulted into increased customer confidence and made us an automatic choice for our customers. We give prime importance to our customers as they are the stakeholders who use our products and they can contribute immensely in product development. For specific products we conduct post-marketing audits which not only acts as a driver to enhance customer satisfaction level but also helps us serve better by understanding the need of the customer. 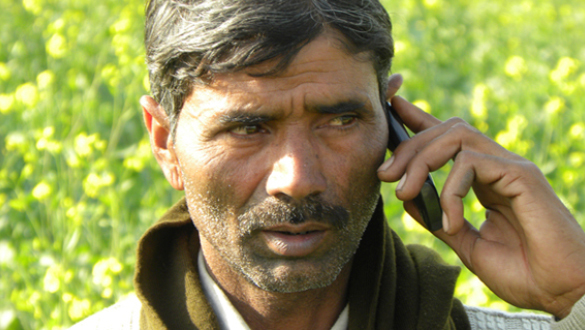 Timely voice blasts pertaining to crop/ pest related issues, pest forecasting and call data trends. Adarsh Farm Services is one such initiative whereby we transform farming through farm mechanisation technology and services. UPL's Adarsh Farm Services offers high-tech tractor-mounted spray equipment that results in time and cost savings for farmers on one hand and minimizes crop damage on the other. As we extend this service to marginal farmers too, we are building direct relationships with farming community. kinnow, cotton, wheat, paddy, sugarcane, soybean, maize, potato, mustard etc. UPL's Trust++ in Latin America allows thousands of banana growers access to quality fungicides manufactured by UPL, which facilitates the permanent monitoring of Sigatoka.The platform urges banana farmers to 'know more and work better' by providing them easy access to information on contemporary technologies, markets and global developments, weather reports, online record books for stock control etc. As we look to the future, population growth, migration and climate change will all pose additional challenges to global food security – we have to anticipate these changes and be innovative and agile in our response. If we are to ensure the world's population can access the vital nutrients they need, we need to continue drawing on local knowledge and creating innovative solutions that are accessible to farmers of all sizes. We established a reputation for being a pioneer as we were first to manufacture groundbreaking products like Zeba. We invested in reinforcing R&D capabilities coupled with focusing on off - patent molecules. We have 305 members in research and development team that continuously work on introducing innovative and differentiated products and processes. We design our manufacturing processes following principles of green chemistry. For example, the catalytic processes generating low or no wastes are preferred over chemical processes which invariably generate high wastes although the capital investment in catalytic processes could be higher. The formulations are tested extensively for bio-efficacy at the development stage before going to the market launch. Care is taken to develop safe, easy to handle and environmentally friendly formulations keeping in the mind “The Farmer First” motto of Company. We conduct simulations of the processes to assess safety issues using advance thermal screening and hazard analysis for raw materials, reaction mixtures, intermediates and finished product to finalise the safety precautions during their use and also during reaction conditions. 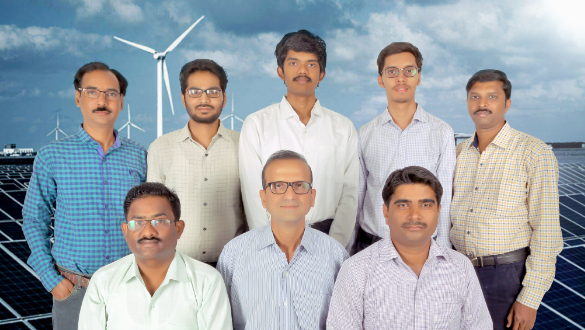 At UPL, we have established dedicated departments for focusing on new technology, transfer of the technology at plant level and improving process capability thereby creating an environment for driving innovation along with process excellence across our operations. Member research and development team that continuously work on introducing innovative and differentiated products and processes. Use new technology, innovative ideas to continuously reduce the specific energy consumption. Generate ideas through analysis of theoretical consumption, gap analysis, temperature profiling, energy bill analysis, process heat integration through pinch, heat recovery and adoption of best technology available for the process. Coordinate and support Energy and Water Conservation Policy. Integrate energy management with business objective and provide resources to improve energy performance. Ensure energy efficiency while procuring significant energy consuming products & services. Manage utilisation of energy resources efficiently, upgrade equipment as appropriate and deploy cleaner and more efficient technology. Use statistical tools for correlation of output parameter with contributing factors & improve process capability. Use lean concept for productivity improvement, value stream mapping, time & motion study, layout simplification, manpower productivity, Line balancing VA & NVA activities and SMED. At UPL, we understand the importance to protect innovation by filing patents both nationally and globally. We respect Intellectual Property (IP) of others and create our own IP for the products and processes developed by the Research and Development Centres. Patents are obtained in the countries of interest and appropriate measures are taken to safeguard the IP. 169 patents and registered 247 new products across markets which has further strengthened our credentials as an innovator. Twelve new pesticide formulations were commercialized for launch both in the domestic and international markets. Processes for five active ingredients were developed successfully at Research and Development Centres. A non-agro application of Superabsorbent Polymer (SAP) was developed. Our innovation approach is testimony to our belief that technological progress is the foundation of efforts to achieve environmental objectives. 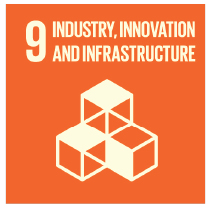 Our innovative products are designed with increased resource-use efficiency and greater adoption of clean and environmentally sound technologies and industrial processes thereby contributing to achieving SDG 9– Industry, Innovation and Infrastructure. Due to changing weather pattern and unpredictable rainfall, access to water is a major challenge. Water is not evenly distributed around the globe, and our needs for water isn't the same everywhere, and hence people resort to alternate sources of water. Two billion people use aquifers as primary drinking water sources and the ground water accounts for roughly one-third of the world's water withdrawals. As the world population increases and proportionately food demand increases, we see that the water reserves are falling in several of the world's major aquifers. As the global aquifers are becoming more depleted the need to supply water to areas where it is needed most is a pertinent issue. A closer look into the ground water recharge rate across the world clearly shows that the ability for this vital source of water to sustain us into the future is in question, as increasing ground water stress is impacting on the ability of a region to produce a sustainable food source for its population. Our water optimising technology, Zeba has the unique ability to hold onto large volumes of water in the agricultural and amenity applications, not just by its physical ability to absorb up to 495 times of its own weight, but also the impact it has on the soil's physical characteristics. Its aggregation is born out in many of our trials where we see the total water saving in crops to be much higher over its duration (120days) than the products absorption ability alone. Zeba is able to achieve a reduction of 5%-20% of water used by the growers, depending on the environmental and management conditions at the time, on top of any other water conservation strategy employed. 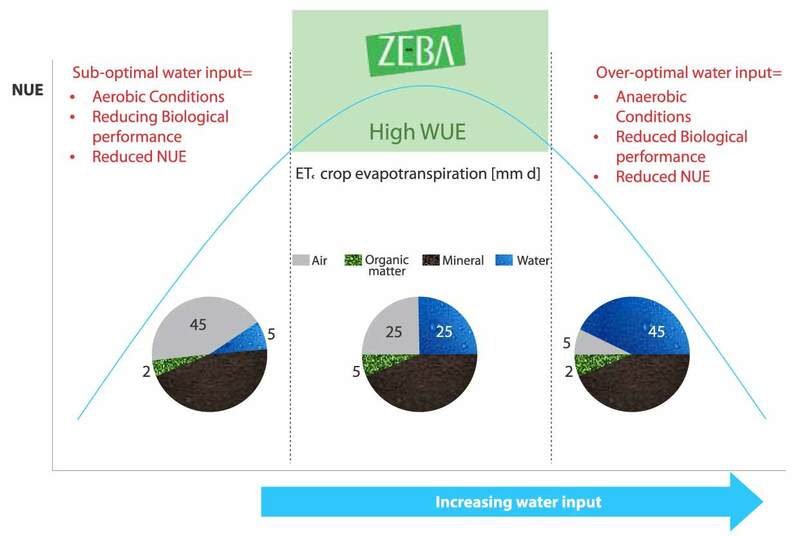 Apart from this, Zeba helps in efficient use of nutrients (NUE) and reduces their negative environmental impact e.g Nitrogen leaching through its impact on aggregation and cations exchange in the soil profile. Successfully managing water and nutrient use efficiency in this way offers the ideal environment for soil microbes to thrive. In the following chart we can see how performance of nutrients (Nitrogen) can be optimised with appropriate water supply, but as it becomes less than optimal for either excess or deficient, then the ability of a crop to perform is reduced. This is where water becomes the biggest limiting factor to crop production and is integral to all other soil and plant processes. If we can regulate the water which is delivered to crops and reduce the impact of excess nutrients supplied without disturbing soil's natural functions, we can reduce the water and nutrient losses for the benefit of the crop, environment and mankind. It is a fact that delivering excess water above a crops usable requirements, will have potential to reduce yield and increase the negative impact on the environment. Similarly, too little water has a similar impact in crop production as the crop cannot process the nutrients one applies, again leading to loss of Nutrient Use Efficiency (NUE). This optimal position of adequate water which is increases the use efficiency of nutrients applied, is where Zeba performs.